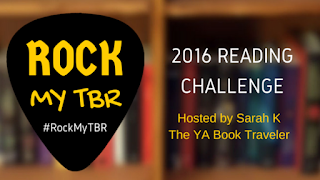 This is the second installment in the Red Queen Series and i am so glad that Harper teen awarded me a copy and that i gave the first book a second chance and loved it. Glass word blew me away, it destroyed me and then built me back up only to lure me into a false sense of Safety. The moral of the story " Anyone can betray anyone" this theme is so strong throughout the series and lawd do you feel all the Betrayal and broken Trust. All the characters are already broken, broken hearts and spirits trying to survive in this war of a world especially Mare she is truly broken and she takes man dark turns. 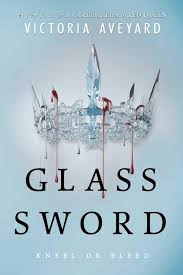 I loved loved it, let me just tell you towards the end be prepared to be fully shattered and then when you get to the end yes just like the title says , the Glass sword will shatter and you along with it.